A variety of email phishing methods are employed in an attempt to harvest Hotmail usernames and passwords. Phishing attempts may give the impression that the source of the email actually originated from Microsoft. A phishing attempt is a form of identity theft (an attempt to obtain *your* personal information). 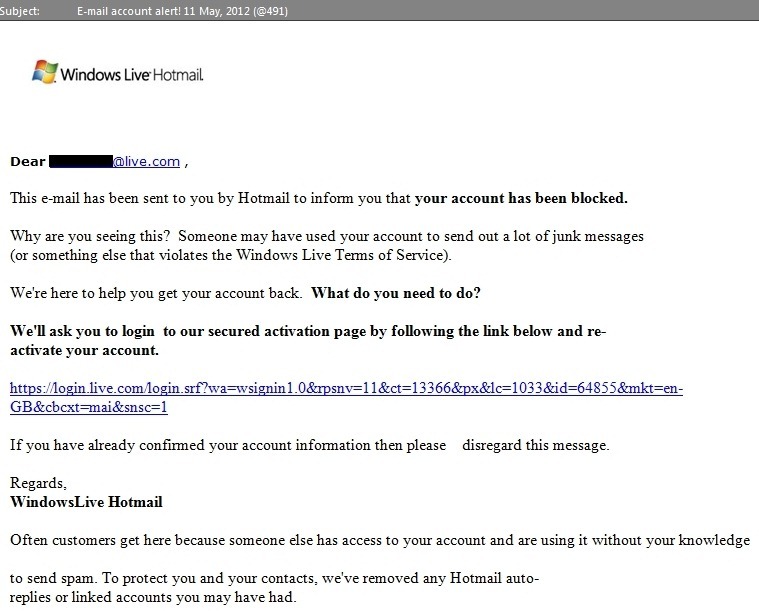 The example below shows a fake email message attempt to obtain (phish) your Hotmail username and password. The message may have been delivered through the Hotmail servers (arriving in your Inbox) but not actually originating from Hotmail or Microsoft. 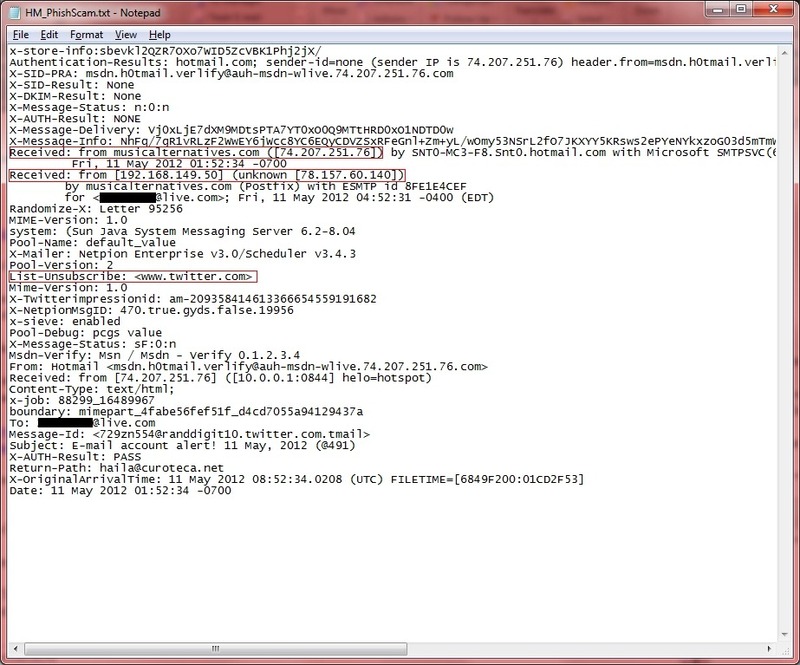 Inspection of the message’s headers often provides many clues on the source and location of the fake message. The example below highlights (within red triangle) a few of these clues. Also of importance the message header’s content may be falsified by the originating phishing source. 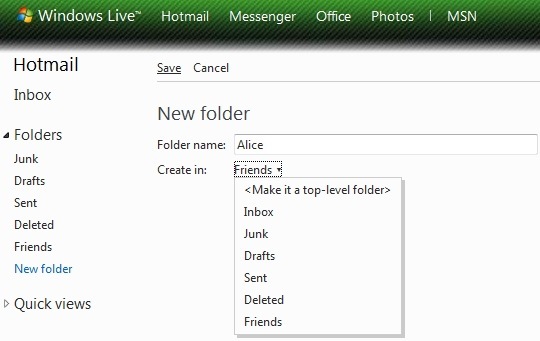 To view the message source/headers of a message received in your Hotmail account in the Hotmail web user interface. First and foremost – Be careful out there! If uncertain, be suspicious. For additional knowledge and information see these Microsoft articles. 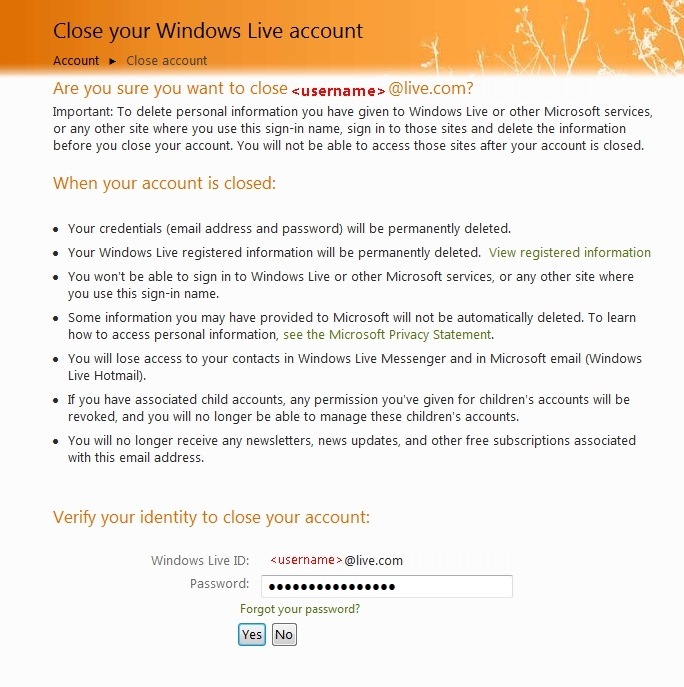 Closing a Hotmail type account does not close a Windows Live ID account. The Windows Live ID account will be deleted after 365 days of inactivity. The method shown below in the How To: is not applicable to subscription based accounts (Hotmail Plus or MSN Premium/Premier) until the account is cancelled and converted to a free Hotmail type account (contact Customer Service to cancel the subscription and convert the account to a free Hotmail type account). 1. 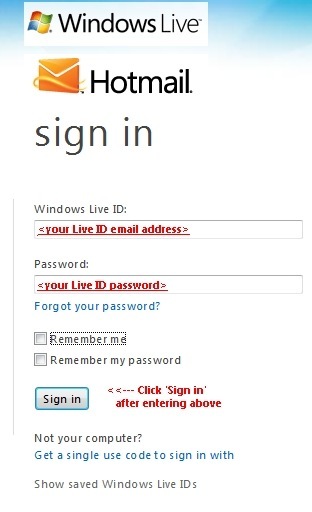 To Close a Hotmail type account access the ‘Close Your Account’ tool by first signing-in using the account’s Windows Live ID username and password (see below picture). 4. Thereafter Do Not Use the Account for 270 days since use of the account will reactivate the Hotmail type account, nullify the original closure request and require the valid account holder to repeat the entire account closure process. 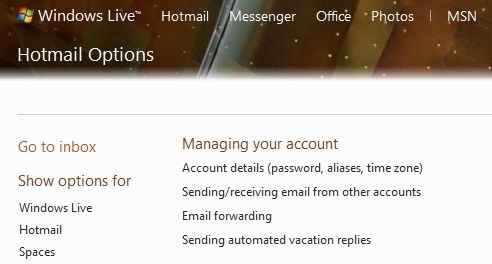 The Windows Live ID associated with a Hotmail account will only be deleted after 365 days of inactivity from the date of a valid account closure request. (After 365 days the Live ID username may be available for your or another’s use. Fyi – the term ‘may be available’ should not be interpreted in the absolute sense). 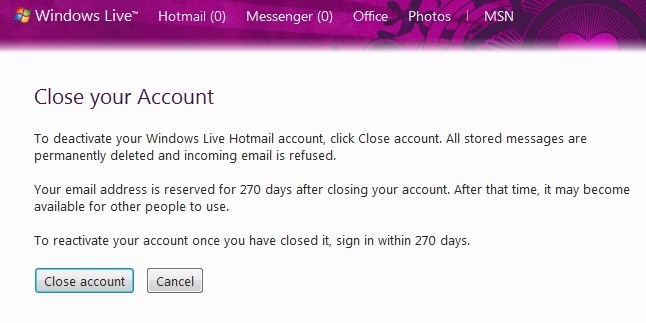 The ‘Close Your Account’ dialog box mentions that a Hotmail email address may be available for reuse after 270 days of inactivity. Since it takes 365 days (or even longer) for a Live ID (also your email address) to be deleted it would seem doubtful that ‘available for reuse’ has any practical meaning until at least 365 days of inactivity. b. Subsequent entry of an active Hotmail Windows Live ID and clicking ‘Yes’ generates the following page/prompt [Cannot close] for a Hotmail type account. 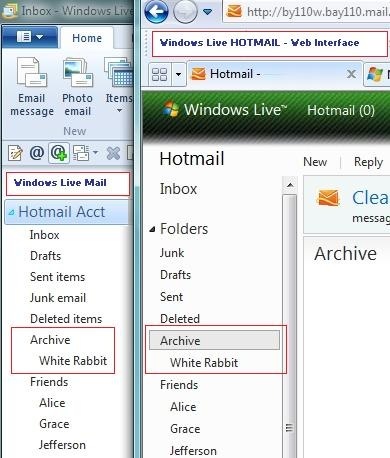 Windows Live Solution Center – Close Your Hotmail Account (limited explanation/content – but it will direct one to the ‘Close Your Account’ link provided in step 1 of the How To: section of this article/blog entry. 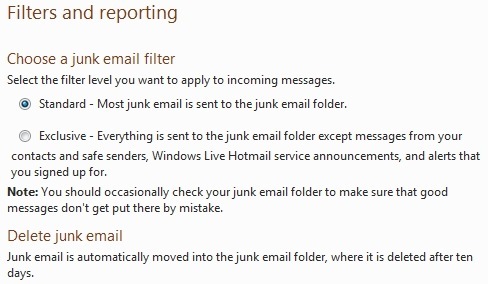 Windows Live Hotmail provides two selectable filter options (Standard and Exclusive) for handling Junk Email and neither option has the ability to override (turn off) the Junk Mail Filter. Credit for this method is compliment of one of my oldest friends from the early beta days of MSN (circa 1995). Thanks Snork!!!! for doing all the leg work in testing and validating the above rule. 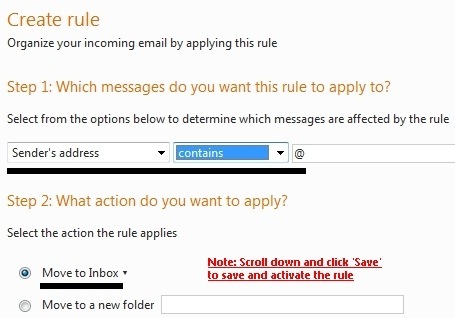 If other rules are in place/configured to move incoming messages to another Hotmail web folder or subfolder within the account, then ensure the above rule is the first rule created in a series of rules since rules created last apparently operate first in the hierarchy of all rules. Overriding the Hotmail Junk Mail filter increases the risk of undesirable mail being delivered to the account Inbox thus caution is warranted when opening or clicking on links in any unsolicited email. 1. Sign-in to http://mail.live.com to access your account. 2. 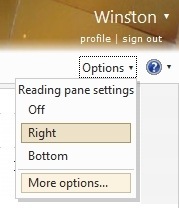 In the upper-right corner of the Windows Live Hotmail home page click Options, then More options on the drop down menu. 3. Under ‘Managing your account’, click ‘Email Forwarding’ to access the forwarding options to add another e-mail account. One can forward mail to **one** other email account. 5. Enter the email address where messages should be forwarded in the dialog box titled ‘Where do your want your messages to be sent? 6. 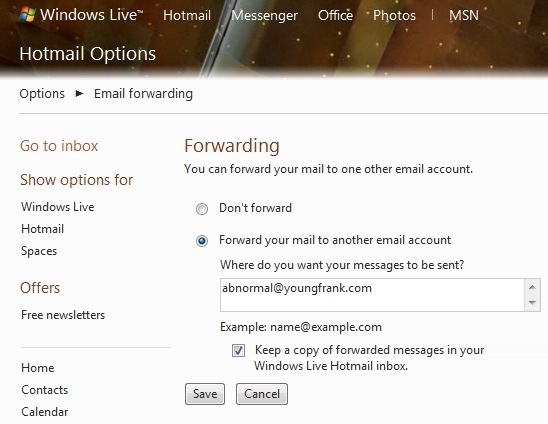 To retain a copy of forwarded messages in your Hotmail Inbox check the item ‘Keep a copy of forwarded messages in your Windows Live Hotmail inbox’. 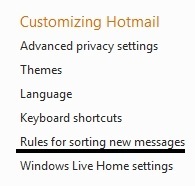 This feature (Hotmail Forwarding) did not receive much publicity from Microsoft or the Windows Live Team. Quite a few internet search engines continue to primarily yield articles stating a Hotmail Plus account is required which (as the July 2010) is no longer correct. 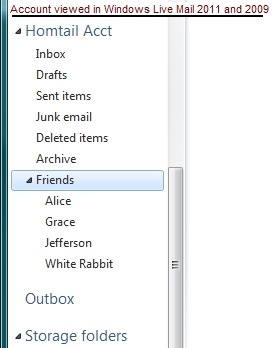 Nested Folders(Subfolders) for Hotmail type accounts synchronize between the Hotmail web interface and Windows Live Mail client(in either direction). Synchronization in Windows Live Mail requires the Hotmail account to be configured to use the Http/DeltaSync protocol, not Pop3). 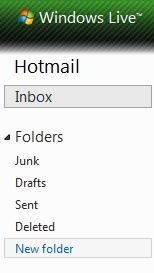 If you like to use folders to organize your important emails and find them more quickly later, you have something in common with nearly 100 million other Hotmail “filers”. The new Hotmail lets you create folders inside of folders to more precisely manage your email, making it easier to quickly find an important message you’ve filed away. Customers will be able to create nested folders (sub folders) under their new/existing folders and also synchronize their sub folders that already exist in their mail clients with Hotmail web experience. • Nested folders can be created inside of any folder, including the Deleted items folder. • When a folder is deleted, Hotmail will move all the messages in the folder and any sub folders of the folder into Deleted items and permanently delete the folders. Note: For the above to occur the Hotmail account must be setup and configured to use the Http (DeltaSync) Protocol. Folder synchronization between the Hotmail web interface and the Hotmail account in Windows Live Mail(or vice versa) is not possible if the Hotmail account is setup/configured for the Pop3 protocol. 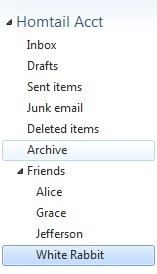 Unlike the Hotmail web interface, existing folders/nested folders(subfolders) can be moved(relocated) to other folders in Windows Live Mail(2011 and 2009). 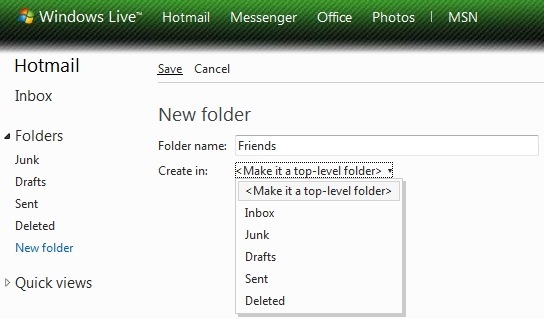 To move an existing user created folder or nested folder in Windows Live Mail, select a folder and drag it to the new location.